This two-disc CD set was created in 1989 to put all older versions of HP-UX onto CD media, rather than tape. This was not a customer product. 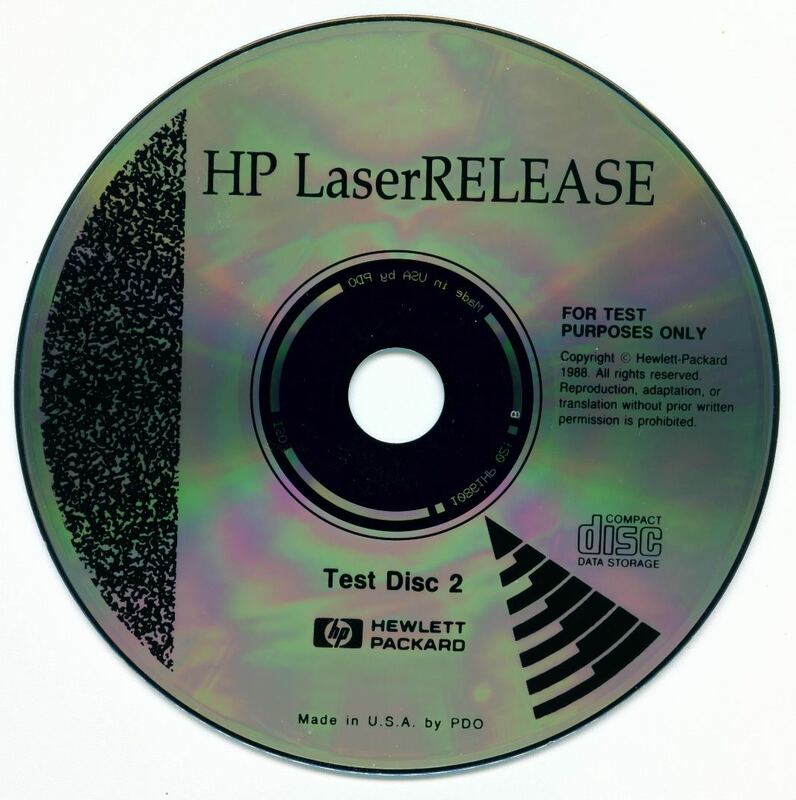 This disc (Disc 2) contains the core operating system for HP-UX 5.2, 5.5, 6.0, and 6.2. Unfortunately, we are missing Disc 1 which is the install disc for the software. Please contact us if you know how we might obtain Disc 1 or if you would like a copy of this software.